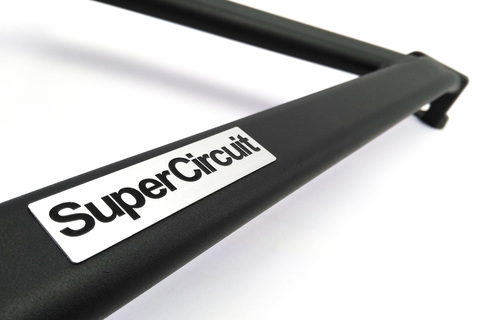 SUPERCIRCUIT HONDA CIVIC EK (1996-2000) 3-point Front Strut Bar. 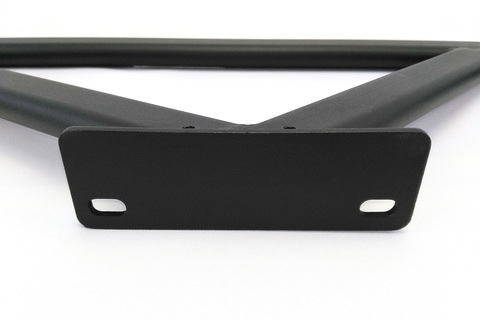 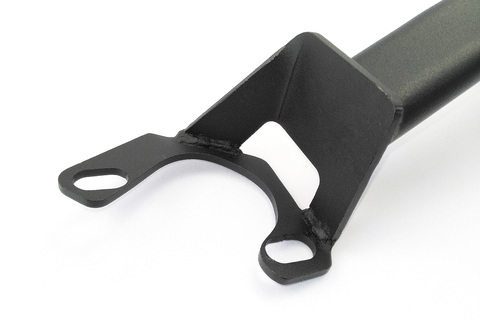 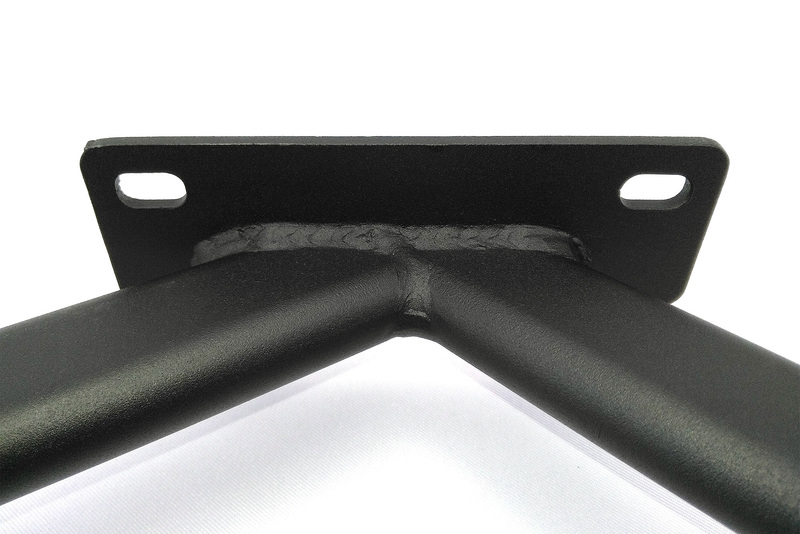 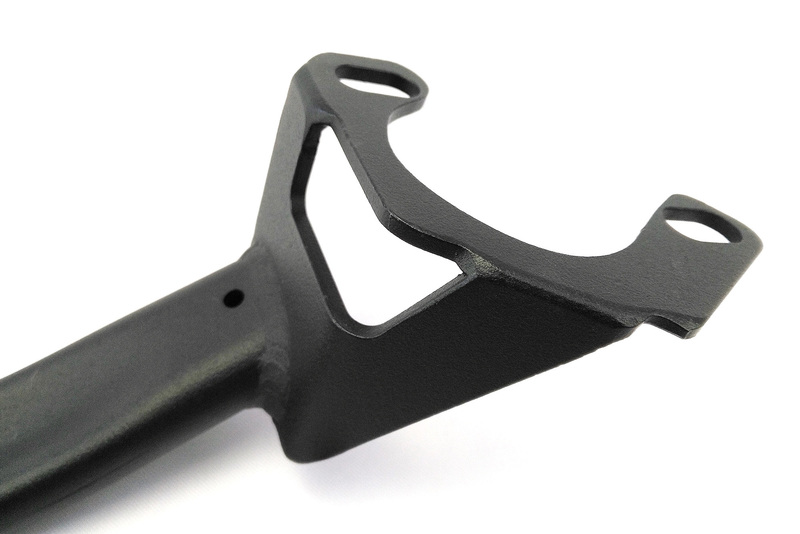 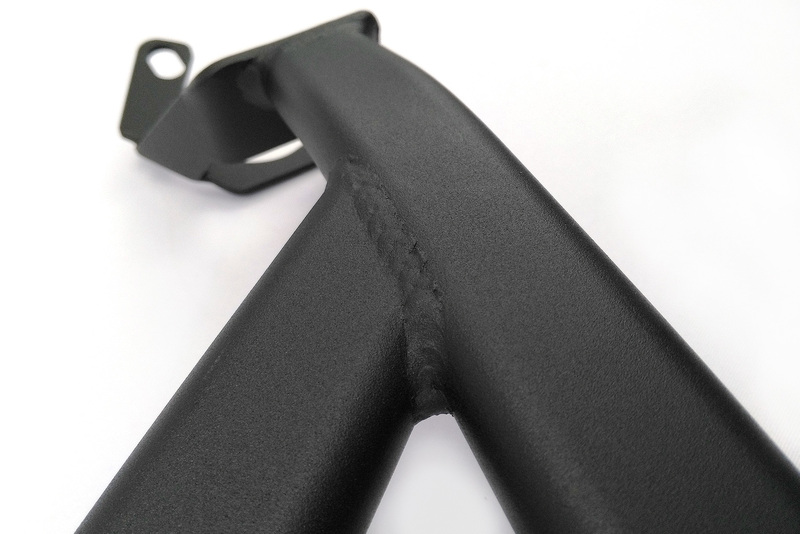 Extra mounting point to the firewall adds extra strength compared to the normal 2-point strut bars. 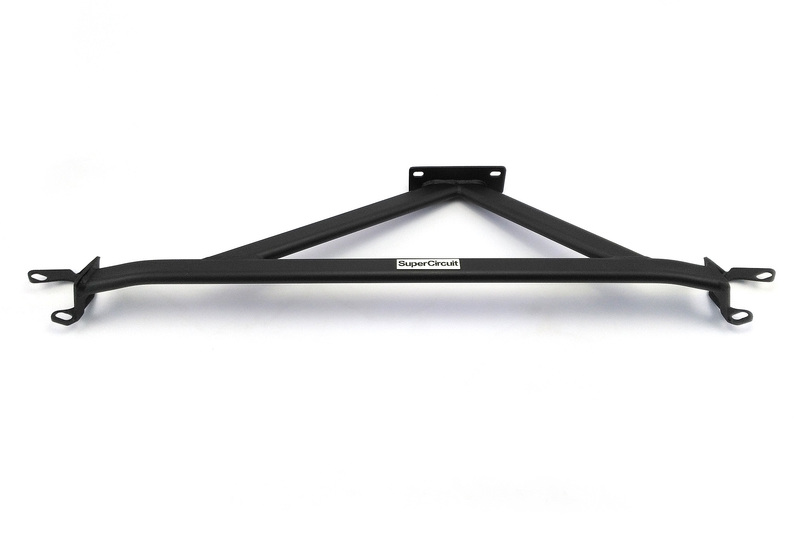 COMPATIBILITY: Fits all 6th generation Honda Civic EK 3-door Hatchback or 4-door Sedan.